We have had a busy week and it's only Thursday! Sunday morning Will Holden woke up with a stomach bug. We ended up staying home from church - all of us. Kept our germs at home. He was still pretty sick on Monday so I kept him home and we laid low. How cute is this little fashionista? She has her own style. She doesn't want to wear sweet little girl outfits or Matilda Jane or dresses much anymore. It's tees and leggings and a ponytail for her. I have been getting Stitch Fix for Harper lately and I've had some great luck. Sometimes they send things that are too small for her but they work for Hollis. So we usually pick maybe one or two things out of each box. They sent this romper and Hollis loved it. They have pretty good prices - most things are under $20. I don't love stitch fix for myself but it's really good for hard to buy older girls. Get $25 credit if you sign up to try! 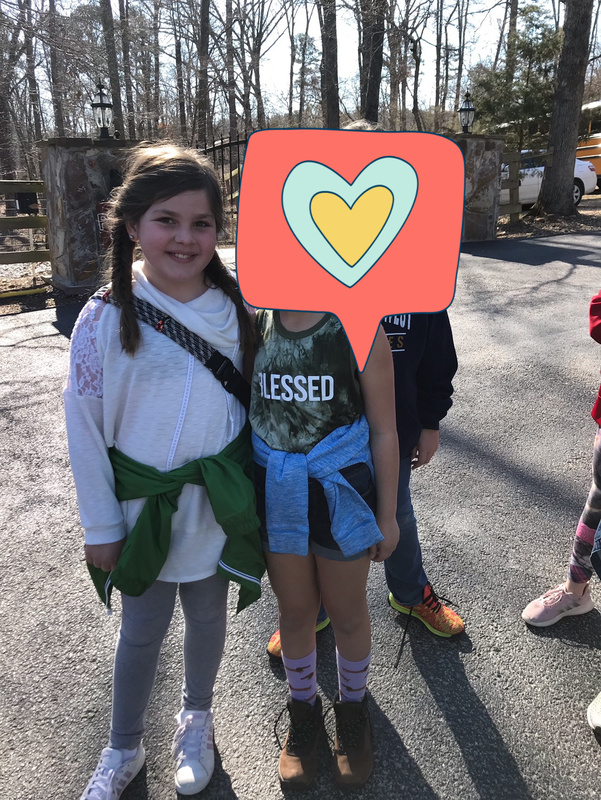 Tuesday Harper had her last field trip. I don't think they take field trips in middle school and up. It makes me sad that this stage is almost over. We have had the BEST elementary school experience. I wanted to go on the field trip so bad but I didn't have anyone to keep Will Holden and he was sick anyway so I sat it out. Total Mom Guilt. I feel fortunate to get to go on as many field trips as I have been able to. I worked most of Harper's kindergarten year and then I had a new baby during her first grade year so it hasn't always worked - but I have gone when I could. Her sweet teacher and another mom sent me pictures which I loved! Harper has made a lot of good friends in her class this year which I've been so thankful for. I'm hoping she has a good group next year in middle school. Tuesday night Hollis had her first soccer game for the fall. She's on a really good team. They won the championship last year. We have a few players who are RIDICULOUSLY good. Hollis made a goal and we were thrilled. We beat the other team pretty bad and when we were leaving Hollis said "Mom that other team was mean. They said we were all jerks." I got kind of tickled but we talked about what good (and bad) sportsmanship looks like and how to win and lose well. 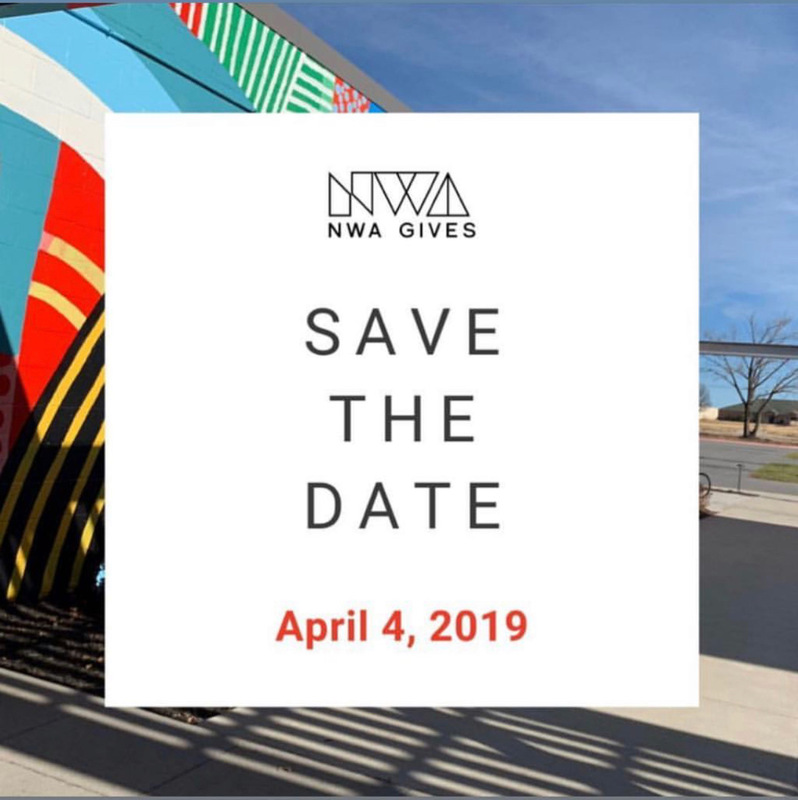 If you are in NWA - there is a big day of online giving today! It's a day when we can all show our generosity to over 200 non profits. So many great organizations doing good work all over our area. The non profit ministry I work for is participating and we would love for you to pray about giving - even $5! It would help us bless women and couples who need to go for intensive counseling retreats. We are able to scholarship that kind of opportunity for women in need with support! Here is the link to give! Yesterday Will Holden had picture day. The school called me a little later in the morning to say they didn't think he was feeling well. They took his temperature and he didn't have a fever but he didn't seem himself. So I went and picked him up. It seems he was laying down a lot and sat in a chair during play time in the gym so SURELY he must be sick. Honestly - he was TIRED. He and his sisters have been going to bed late and he was just tired. We have laughed all day about how if he's sitting still - he must be sick. That's so true. He took a 2 hour nap in the car while I went through carline and then took my girls to piano. We drive an hour round trip and they are in piano for an hour and he slept that whole time. I sent all the kids to bed early last night. They all needed some extra sleep.